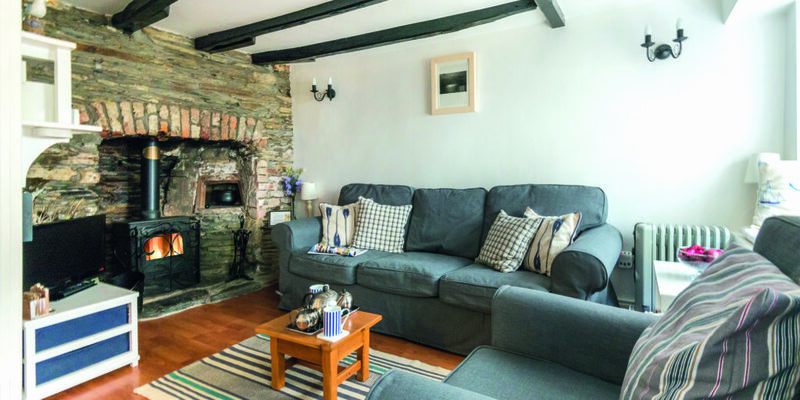 Do you own a second home in north Cornwall? Are you looking at maximising its letting potential? 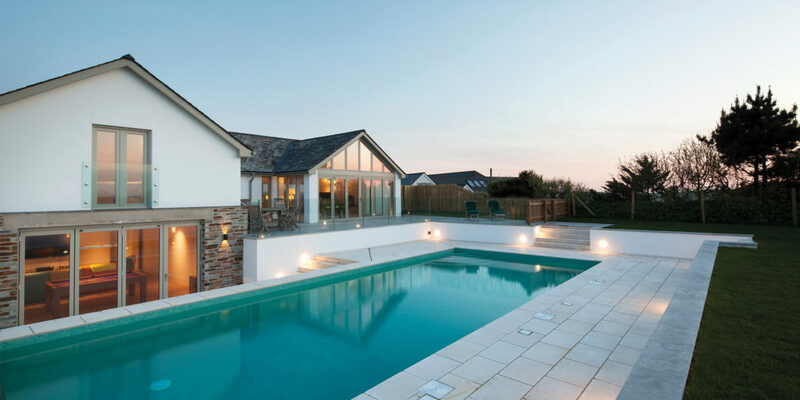 The team at John Bray Cornish Holidays can help, with almost 50 years’ experience of managing and letting some of the best located holiday homes in and around Rock, Daymer Bay, Polzeath and Port Isaac. 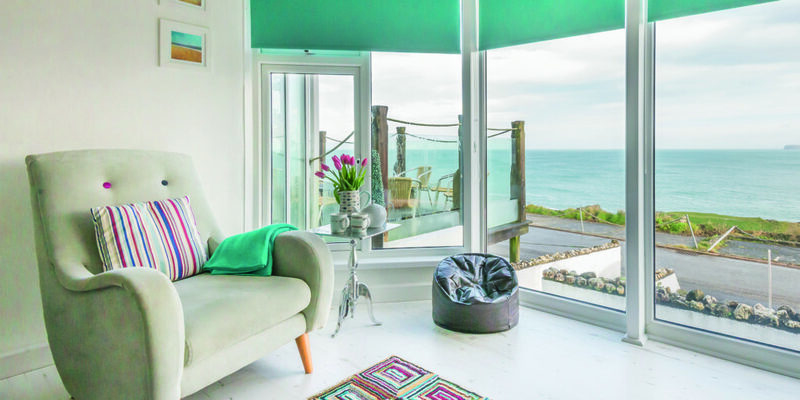 Unlike booking agencies, John Bray Cornish Holidays offers a combined letting and management package, and has become synonymous with holiday homes on or by the sea. 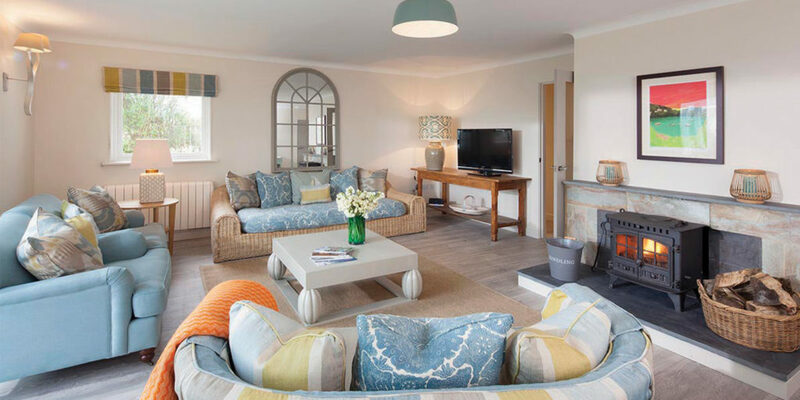 With over 300 unique holiday cottages in the portfolio, from the most spectacular luxury houses and contemporary apartments to traditional cottages and basic second homes to choose from, the John Bray team is on hand to guide you through the options. The team has a passion for delivering great customer service, with more than 30 members of staff across the Rock and Port Isaac offices all heralding from the local area. 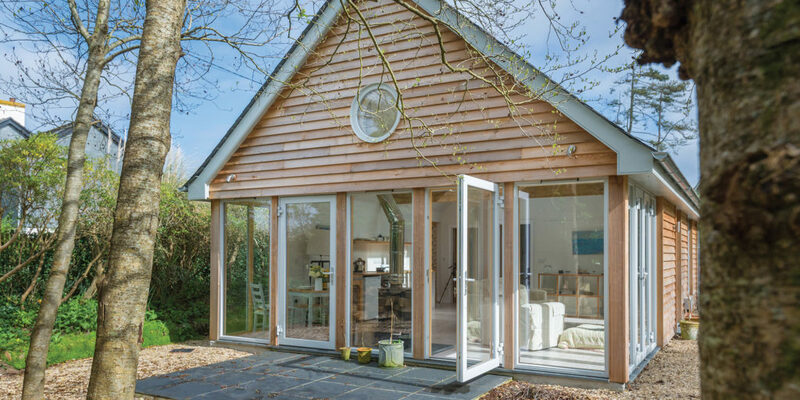 This allows them to offer a fully comprehensive management and letting service, making owning a holiday home as hands free and cost effective as possible! 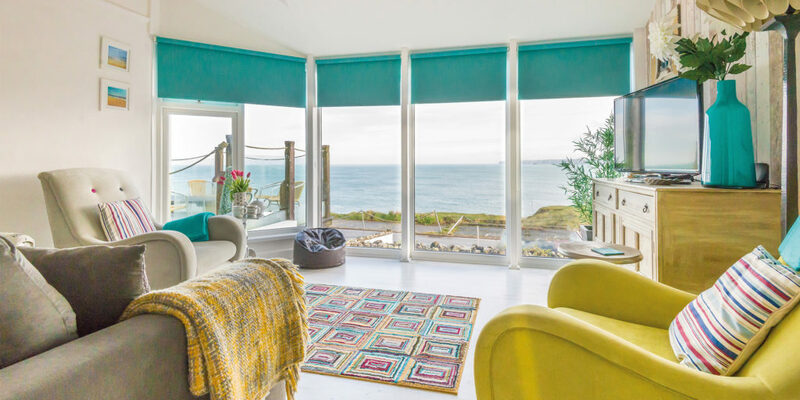 The demand continues to increase for family holiday homes on the north Cornwall coast, with busy summers that host thousands of visitors and the holiday season stretching further into the shoulder months more and more every year! 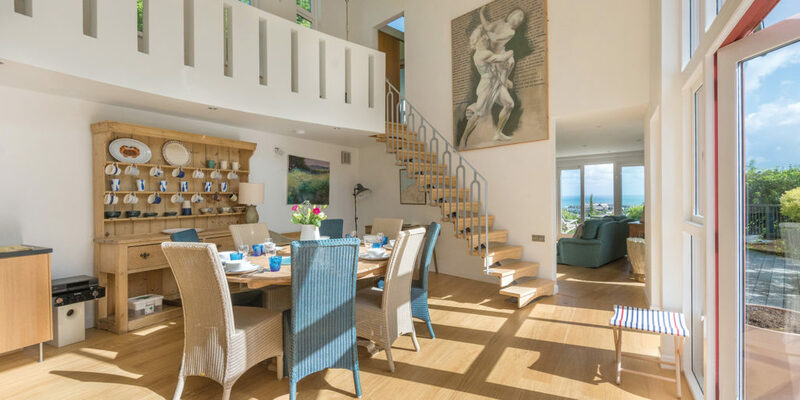 This makes it a lucrative area in which to own a holiday property, one in which the team at John Bray can help you fine tune your property’s potential and never lose sight that, above all, it is your home. 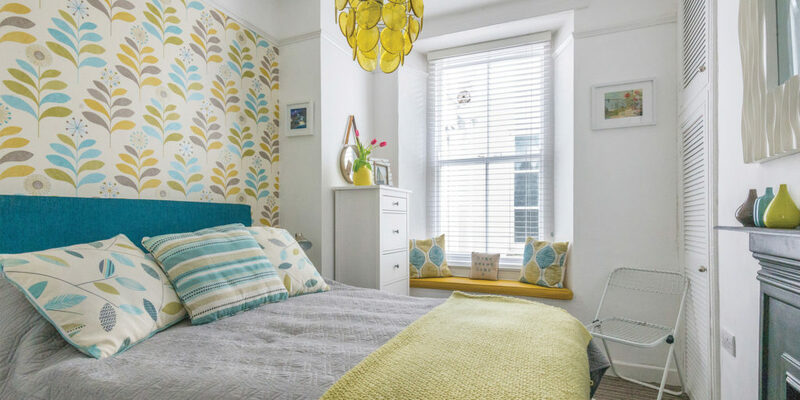 So, whether you’re new to the letting market or feel you could benefit from a fresh perspective on how to maximise your investment, the team will be more than happy to meet and discuss this with you, providing you with an honest appraisal on the potential of your treasured second home. 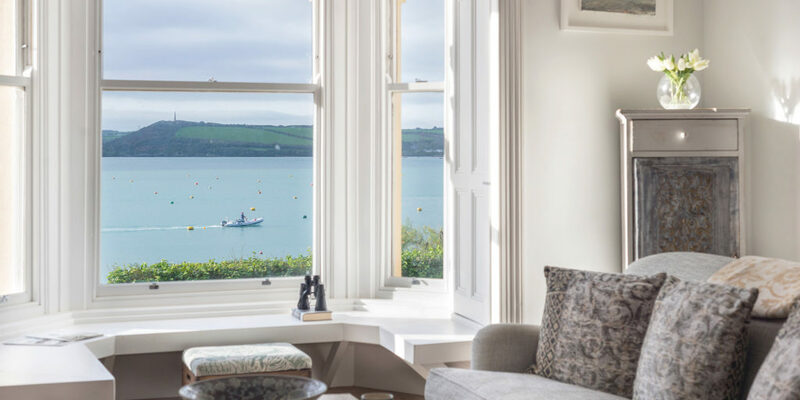 "from the most spectacular luxury houses and contemporary apartments to traditional cottages and basic second homes..."